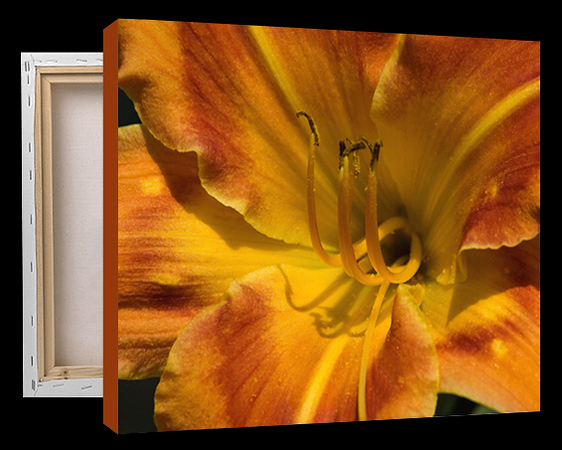 All images are available to purchase as gallery-wrapped Canvas Prints, traditionally stretched on .75 inch kiln-dried pine stretcher bars. All prints have a solid color border that complements the image, making them suitable for framing or hanging as is. The canvas is a thick archival poly-cotton blend that is pH neutral and acid free to prevent yellowing over time. Archival inks plus a satin varnish will resist fading for over 100 years. Payments are made through PayPal; you do not need to have an account with PayPal to order and submit payment. Size options and prices appear in the image captions. The time from placing your order to shipping is 3-4 days and delivery is an additional 3-5 business days through FedEx Home Delivery. Please feel free to contact me with any questions you might have. Images are also available to purchase as one-time usage rights for print or digital production. Please contact me for more information.